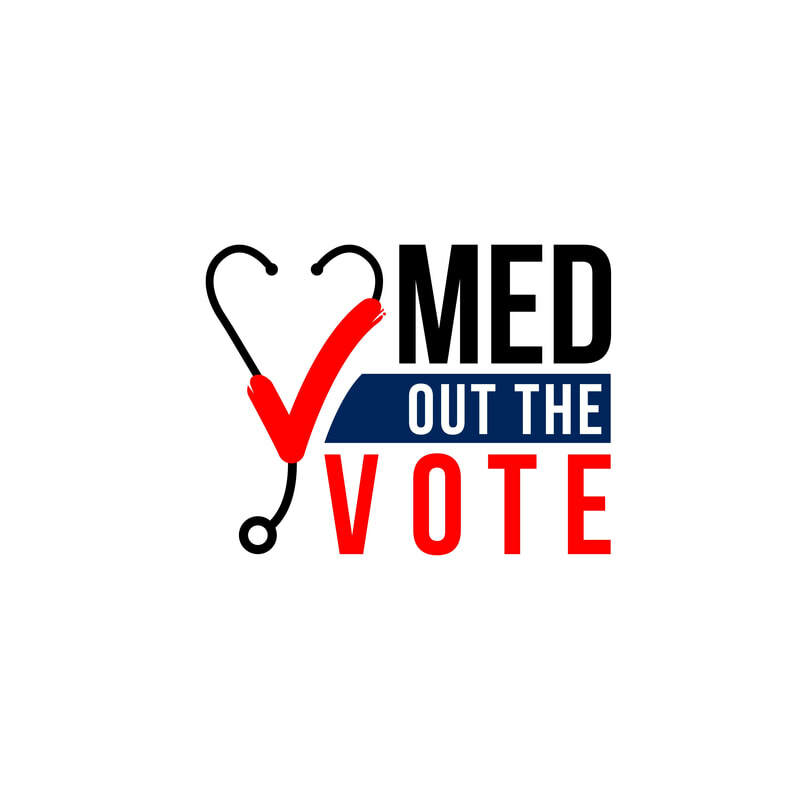 We are thrilled to be partnering with AMSA to bring you the #MedOutTheVote Campaign. Please visit our official #MedOutTheVote website here. *Students have founded official Citizen Physicians Chapters at these indicated schools.